Get professional results with ghd’s brand new collection of 10 brushes and 2 combs – developed with professional stylists to give you a smooth and sleek finish to your style. Designed and hand finished exclusively for ghd by specialist brush makers. Help you achieve more professional blow dry results, creating the perfect foundation for using your ghd styler. 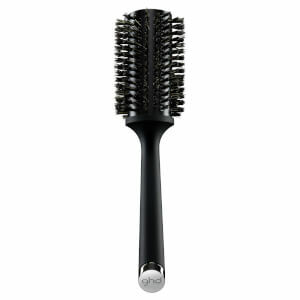 This is the rolls royce of barrell hair brushes. It has a solid grip on the hair without snagging, which in comparison to my cheaper brushes you can tell the superior quality. At first I was like 17.50 for a hair brush no way?! 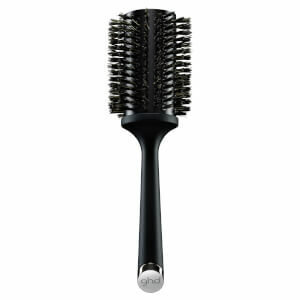 But if you think how many times you use it in a year, the price is very cheap for a good quality hair brush. 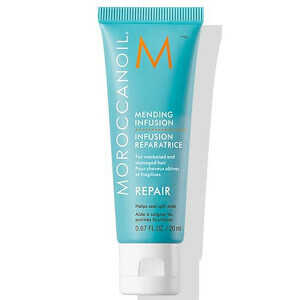 The ceramic element also helps smooth and dry the hair quicker. 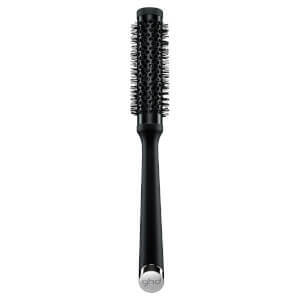 They have other sizes which I will now buy as this is a great staple item in my brush kit. 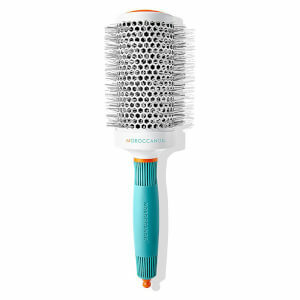 Love this brush for when I blow-dry my hair, gives amazing volume to my roots with my hair-dryer, I've had it for months now and it's held up really well. Try to get the right size upon your use and hair length. it's kind of a heavy comparing to my previous brushes but it dosent shake when you holding it and it dosent tangle my hair as other ones. definitely worth the money. Fast efficient and reliable service. Product was exactly as described and well priced. I would use this company again. Usual good comb. Was expecting something more, but its main advantage - it just beauty. I would not advise to buy it.